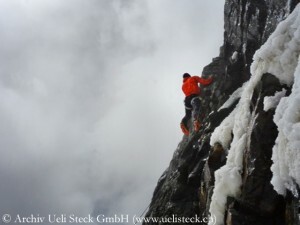 My gut feeling is telling me that Ueli again did a real great climb. For certain he has got the information that the internet has run hot since yesterday with breaking news about his solo ascent. If it was a hoax, he surely would have denied the reports by SMS. 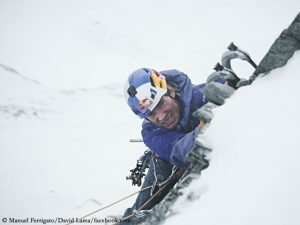 And in one respect Ueli fulfils the cliché of the slow Swiss: In contrast to his speed of climbing he is slowing down when he has to inform the public about his adventures. 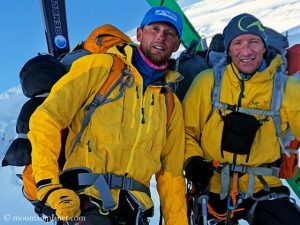 Even two years ago when Ueli climbed solo via the Shishapangma South Face he took up plenty of time before he published details of his spectacular climb. 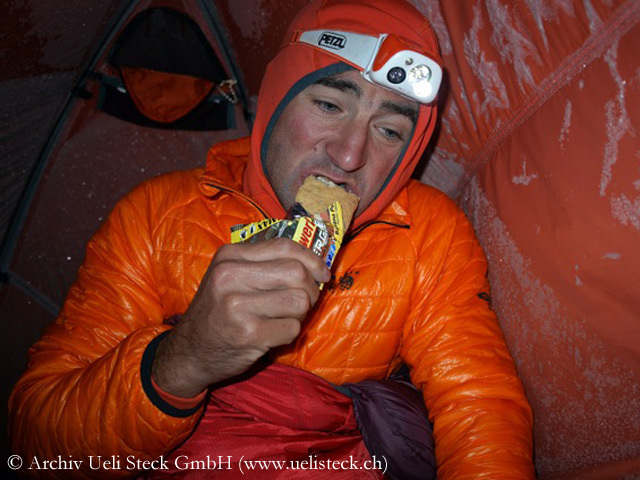 Update 12.10.: Robert Boesch, photographer and mountaineer from Switzerland, says that he has spoken to Ueli Steck on satellite phone after his climbing of Annapurna. According to Robert Ueli has climbed solo on a new route through the South Wall directly to the summit. 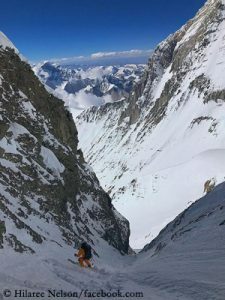 Steck needed 28 hours for ascent and descent, says Robert: “His climb opened a new dimension in high altitude mountaineering.” You can take a first look on the route here.